14 Hannah Shira Naiman Know The Mountain Merriweather Records Ltd.
1 This Island Earth PeterB THANK YOU!!! 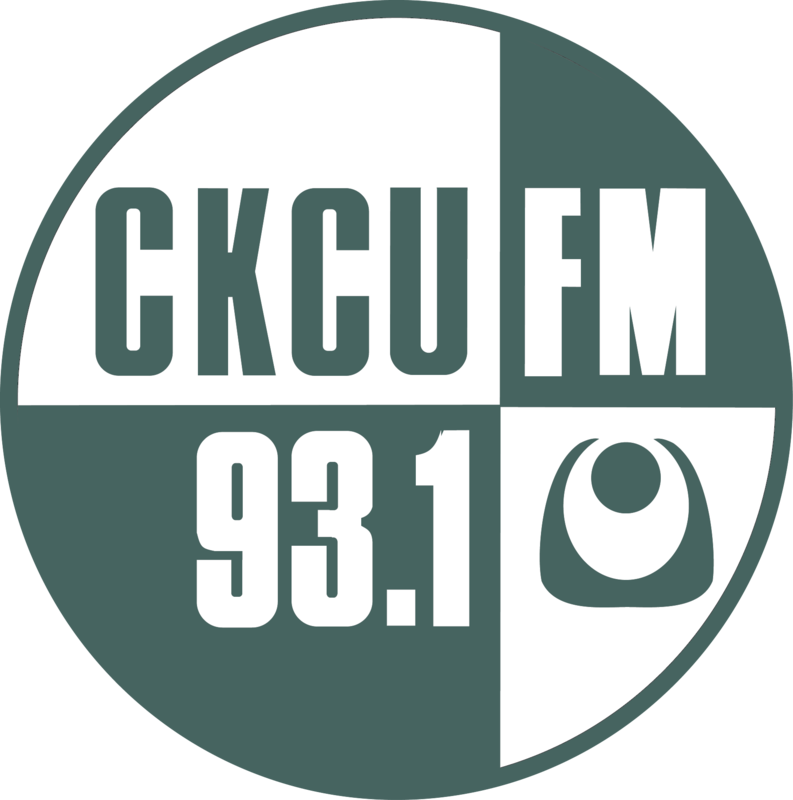 For donating during CKCU's Funding Drive 2016, and keeping community radio alive. Loads of new stuff today, from all over the map. And lots less yacking too. 8 An Indian Morning Dr. Harsha V. Dehejia and Kishore "Kish" Sampat The first half of the program features classical and religious music as well as regional and popular music. The second half features community announcements, Ghazals, Themes, Popular Old & New Bollywood Films music and more. 10 Vintage Love DesTrois Roots and more roots Lovers!